The Thermo Scientific Hypercenter XP, also called the Shandon Hypercenter XP is a computer-controlled, fluid transfer tissue processor with automated fixation, dehydration, cleaning and paraffin infiltration features for tissue specimens. 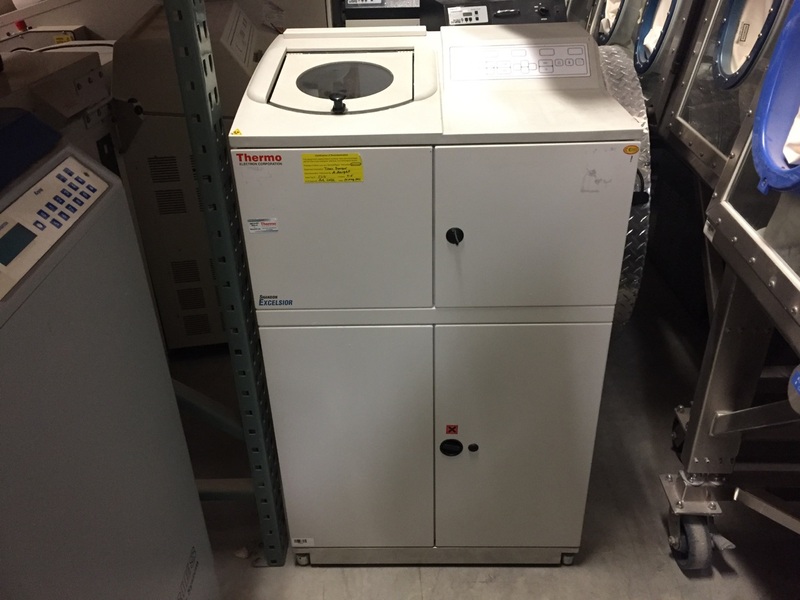 The Shandon Hypercenter XP features a Reagent Storage Module that does not allow reagent fumes to vent into laboratory atmosphere while it is in operation. This Shandon tissue processor also carries a flexible air bag which maximizes the system's air capacity, and an emergency carbon filter is utilized as an additional safety feature and only works if there is excess pressure. The Hypercenter XP tissue processor is design with an organized capacity of 180 cassettes, and can be configured as either a floor model or bench-top model. The Hypercenter XP enhances workflow with its One Command Module that can control up to five reaction and storage modules for processing capacity of up to 900 cassettes per load. Additionally, the multi-lingual processor software XP allows the operator to save as much as 9 customized programs and accommodate year 2000 changes. The Hypercenter XP Portable Wax Station also offers the option of a third wax bath which can be used as a final cleaning stage in the wax impregnation of specimens. The Wax Station can be conveniently located to the side of the Hypercenter XP Reaction Module, so that wax-impregnated specimens can be transported safely to an embedding station without messy wax spillages. The New Brunswick TC-7 Tissue Culture Roller Drum is a precision instrument for growing tissue cultures by the roller tube method. Powered by a heavy-duty, totally enclosed ball-bearing motor, the unit is rated for many years of continuous service. 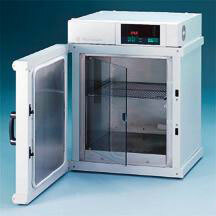 It is quiet in operation and ruggedly built to withstand extensive service under incubation temperatures. The powerful drive imparts uniform rotary motion to all tubes, maintaining constant speed with heavy workloads. The instrument has a cast-aluminum base that rests on rubber feet in the rear to absorb vibration. 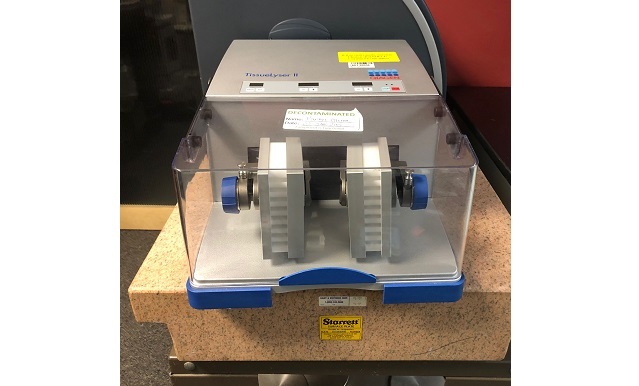 The TissueLyser II simultaneously disrupts multiple biological samples through high-speed shaking in plastic tubes with stainless steel, tungsten carbide, or glass beads. Using the appropriate adapter set, up to 48 or 192 samples can be processed at the same time. Alternatively, a grinding jar set can be used to process large samples. Convenient and secure disruption process. Adapter sets optimized for high-throughput disruption. 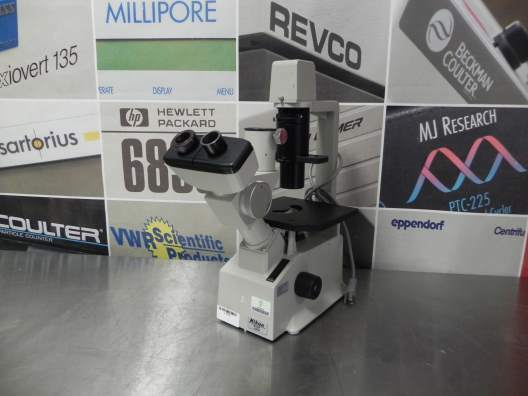 Wide range of accessories available (e.g.,grinding jar set to process large samples). Reproducible results with difficult-to-lyse tissues. Front-end solution for QIAGEN automation. Ideal for all routine laboratory separation processes. Can handle up to 48 blood collection tubes or 12 conical tissue culture tubes (50 mL). Thermo Scientific Precision shaking water baths support a range of sensitive life science and QA/QC applications – from warming fragile reagents to tissue culturing and genetics sequencing. Easily clean and maintain your bath with new coil-free interior. The Precision shallow form shaking bath has a removable tray that allows for use with smaller sample containers. Precision Dubnoff shaking water baths are designed specifically for applications that require your samples to be incubated in a controlled atmosphere. Incubators with gravity flow circulation provide accurate, efficient heating for routine laboratory procedures: drying and staining of slides, paraffin embedding, tissue culture work, incubation of antibody tests, microbiological determinations, crystallization studies and more. Electrical receptacle inside (5A at 120V) to plug in a stirrer, shaker or other apparatus.